“Donald, it was a movie,” Ford responded, but what an awesome movie it was. Despite getting largely positive reviews upon its release in 1997, famed critic Roger Ebert gave the film 2.5 out of 4 stars, suggesting that it was carried by “...Harrison Ford’s personal appeal”. While Ford’s persona likely contributed to the success of the movie, so must’ve the character of James Marshall, Ford’s role as president in Air Force One. 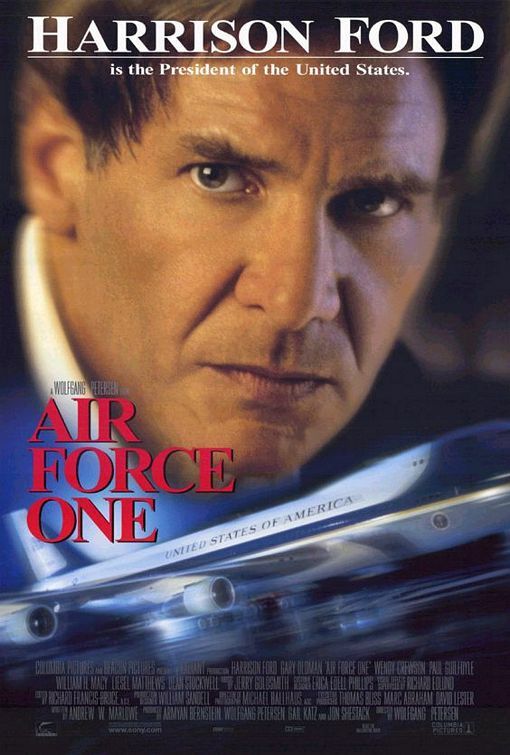 Given that Ford’s performance as president was a popular one, details of Air Force One’s main character contains insight into what the people are wanting from a president. First off, the people want a president with combat experience. Not only do they want someone who’s tough, but they want someone who’s very explicitly laid their life on the line for the United States, like James Marshall (fictionally) did. Some of the most popular (real-life) presidents have had combat experience, including George Washington, Theodore Roosevelt, and Dwight Eisenhower. Secondly, the people want a president who makes decisions independently. While the “maverick” actions of James Marshall shocked and unnerved those around him, they were ultimately the “right” things to do. Thirdly, the people want a president who doesn’t put himself first. There were numerous times where the president in Air Force One put himself in additional danger to save the lives of others. Each of these heroic acts makes the red-blooded American cheer more when they see this movie. 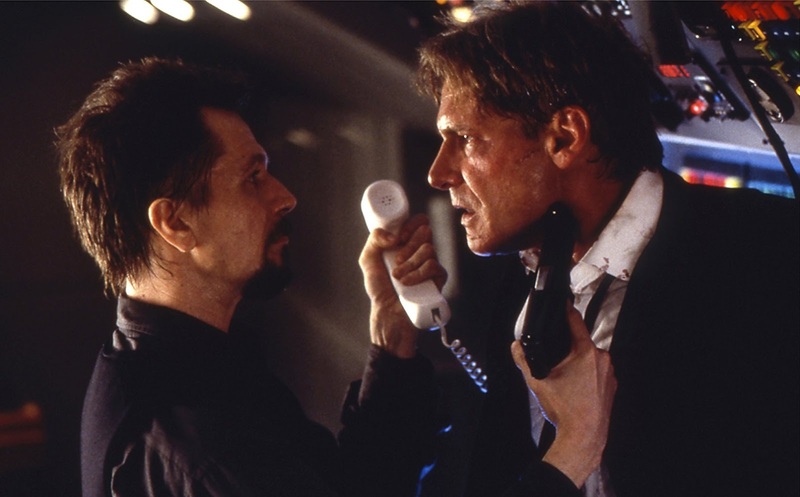 While some people dismiss Air Force One as mere, jingoist escapism, they miss a key scene where Egor Korshunov (Gary Oldman), the main villain, interrogates the first daughter at gunpoint. Korshunov reasons that since “[the President] kills in a tuxedo with a telephone and a smart bomb,” that he and other terrorists, by extension, are not much different. This writing of the scene is just cogent enough to show self-awareness, but also surrounded in so much tense chaos and bloodshed that it can easily be missed. This wrinkle allows Air Force One to have it both ways: to be jingoist and critical at the same time, which allows the hawks and the doves to simultaneously enjoy this version of the American President.